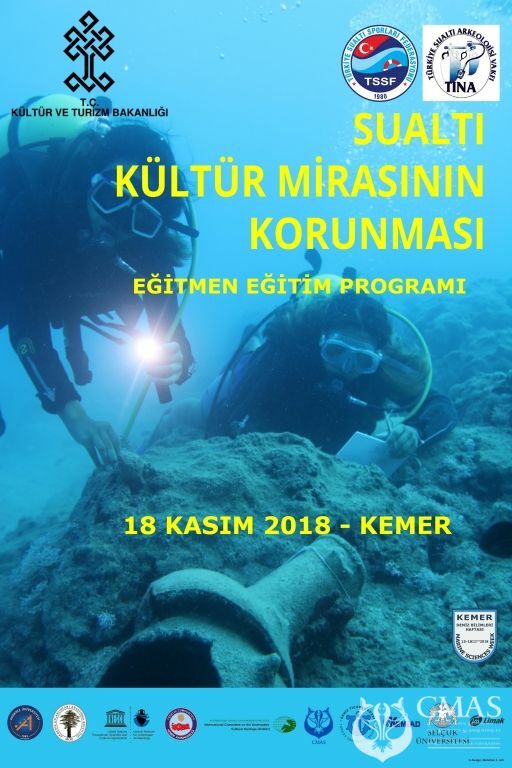 The Kemer Marine Sciences Week will be held in Kemer, from 15.-17. November 2018. 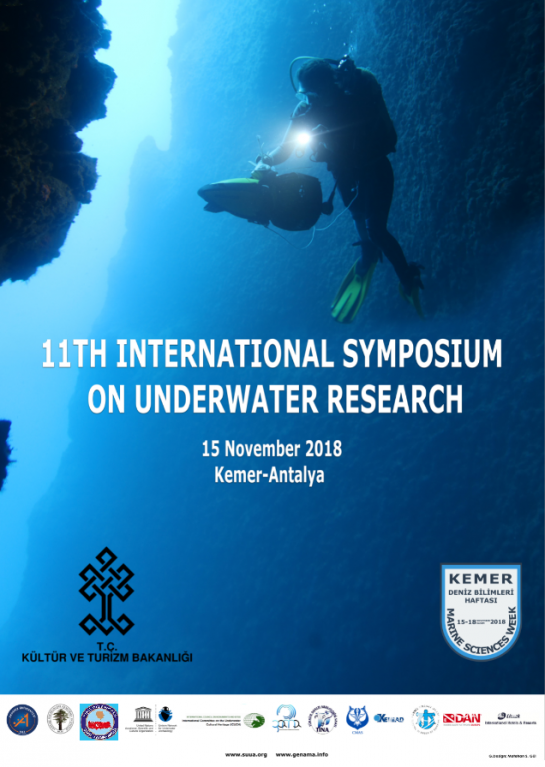 Most important program is "Underwater Cultural Heritage Protection Program for CMAS Diving Instructors in Turkey, but also the 21th Underwater Science and Technology Meeting.